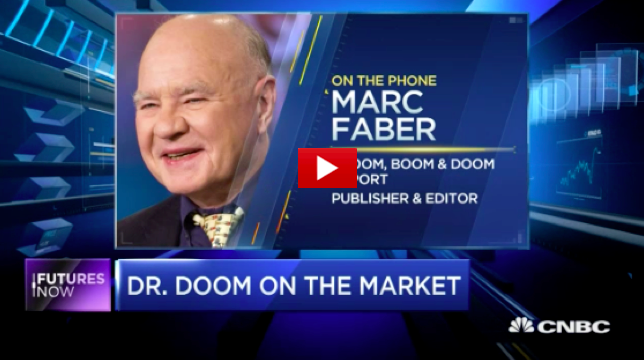 Marc Faber says there will be 20 - 40 percent pull back in the markets, were still in the Trump euphoria stage. He goes on to say that Trump will beg Janet Yellen not to raise interest rates and to keep on printing. Tax reform will not really help the U.S. The U.S. and western economies are terminally sick. The Debt loads are huge and the economic conditions are more fragile than ever before.